We have a variety of resources available to make your next move easy; including educational eBooks to Floor plans, moving services and FAQs. We have a variety of eBooks to help you research and decide on your next move. Check out our library. 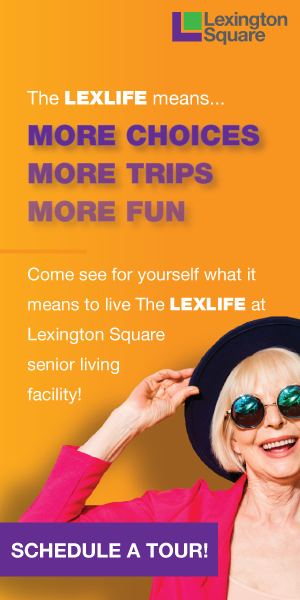 Excited about living at Lexington Square but dreading the move? Not to worry, we’ll assist you every step of the way. From selling your home to setting up your new one, you’ll find moving here as stress-free as living here. Want to see how your furniture might fit into our various independent living and assisted living floor plans? Just click on a plan and follow the instructions. It’s fun! Room and furniture sizes may vary.